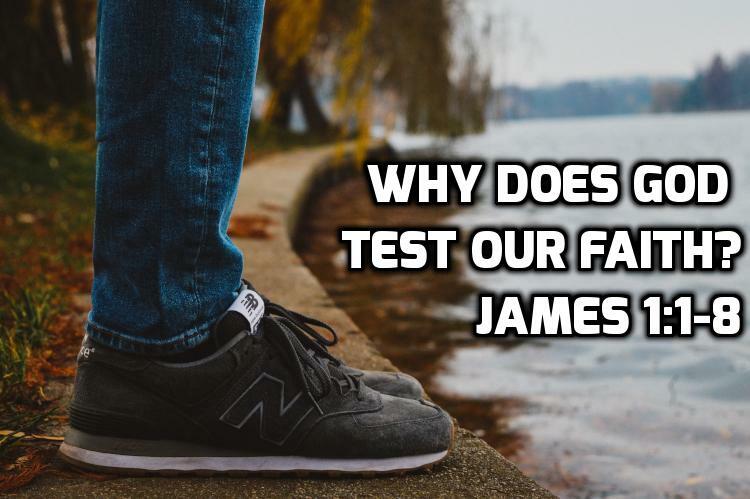 You are here: Home / Passages / James / 02 James 1:1-8 Why does God test our faith? Why would the God I am counting on to save me put me in a position where my faith is under fire? In James 1:1-8 , James says we should rejoice in these trials because this testing process brings about perseverance. Perseverance gives me proof that I do actually in fact have saving faith and I can have confidence that all the promises of the heirs of Abraham are mine. Gaining the forgiveness of sins and an inheritance in the kingdom of heaven is so valuable going through the trials to gain it is worth it. But is James serious about “joy”? Can I really be joyful in the midst of hardships? The promise is not with maturity the circumstances of life will get easier. Trials may and often do grow more difficult. How can I be joyful about that? But James insists that the value of the gospel is so great that we should be willing to face whatever life brings and rejoice that I stand to inherit so great a treasure. Because of the blood of Jesus Christ and his death and resurrection, it is well with my soul. If I have that, I have everything. Without it, I may have an easy life, but I have nothing that will last. To be able to rejoice in my trials is to understand the value of the gospel in a real and practical way. What does it mean to “rejoice in suffering”? What does it not mean? How do you think wisdom differs from knowledge? How do you know when you have gained wisdom and how do you know when you lack it? What’s the difference between doubting and “double-minded”? How do you know which is which in your life? 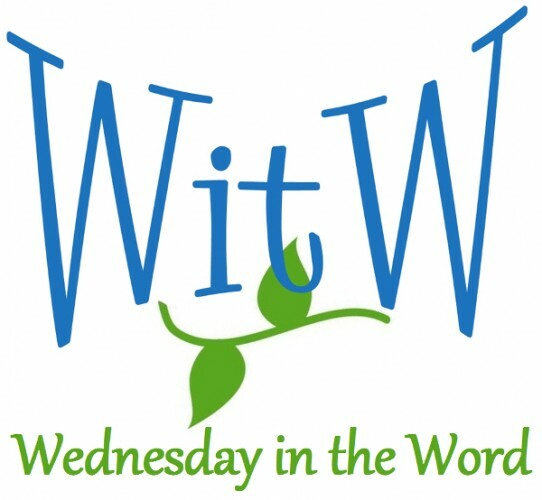 Next: 03 James 1:9-18 – Who is better off: the rich or the poor? Previous: 01 James – Who was James?